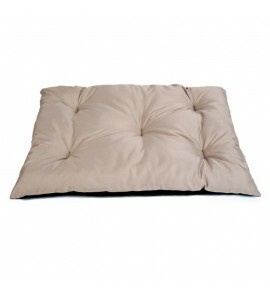 sewn unilaterally of waterproof codura type fabric, the bottom lined with a thick non-woven fabric WIGOFIL, decorative stitching ensures that the filling does not move. 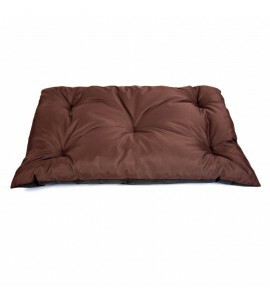 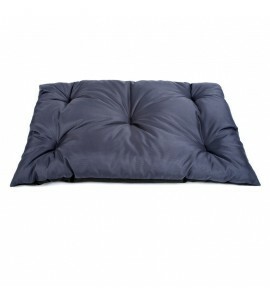 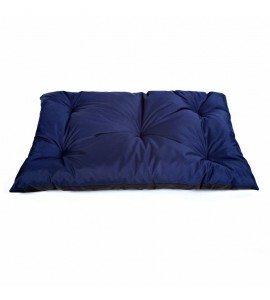 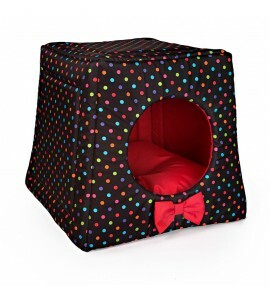 made of codura type fabric, easy to remove fur, it is very cosy and comfortable bed both for a dog and a cat. 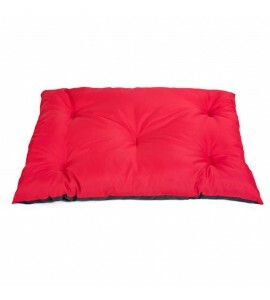 made of codura type fabric, waterproof and easy to remove fur, the bottom lined with a non-woven fabric WIGOFIL.